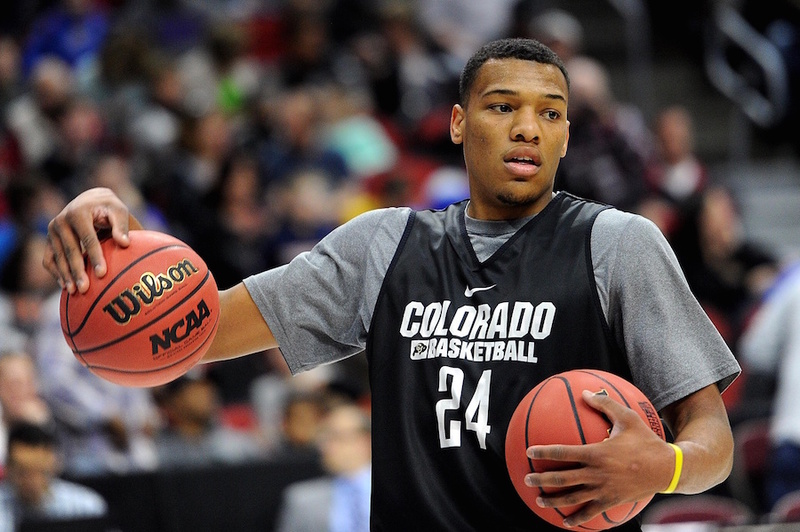 The Colorado Buffaloes have a former talent getting attention in George King as he prepares for the NBA Draft, including a work out with the Denver Nuggets. “I thought I did well. Shot the ball well,” King told Eric Goodman and Les Shapiro of Mile High Sports AM 1340 | FM 104.7 regarding his workout with the Nuggets Tuesday. King was asked if there’s any additional pressure to perform for teams in work outs and camps to which King said, it’s just basketball. “I wouldn’t call it pressure. I mean, it’s basketball right? These teams know what you can do already, they’ve been watching you your whole career at your school,” King said. King also participated in the NBA draft combine back in mid-May and says the opportunity was a great one for him, to show off his skills in front of many NBA decision makers. Click here to listen to the full interview with George King, including what he had to say about his future and his scouting report, or listen to the podcast below.